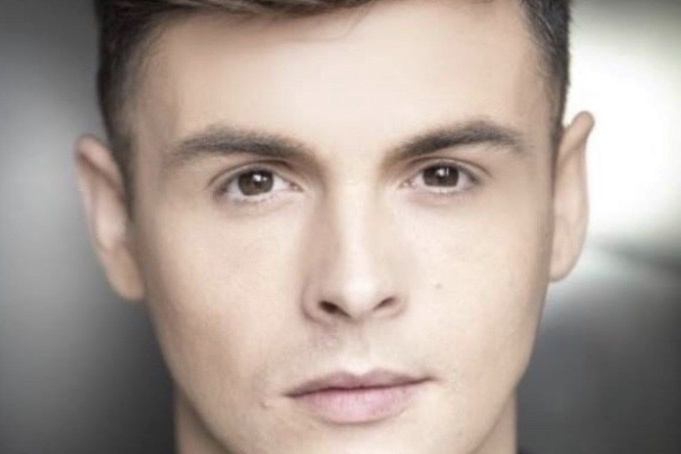 Hensley will don the Technicolor Dreamcoat and lead the company in his first role in a major musical. 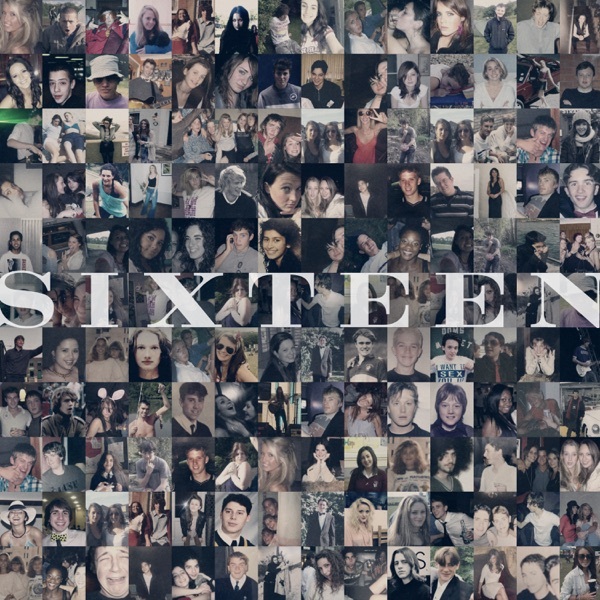 The classic production comes to the Hurst Street venue from Tuesday 2nd to Saturday 13th July 2019 with tickets on sale now. “I cannot describe how excited and honoured I am to be stepping into the prestigious coloured coat! When I think of iconic roles in musical theatre, Joseph was always one that I dreamt of playing growing up! 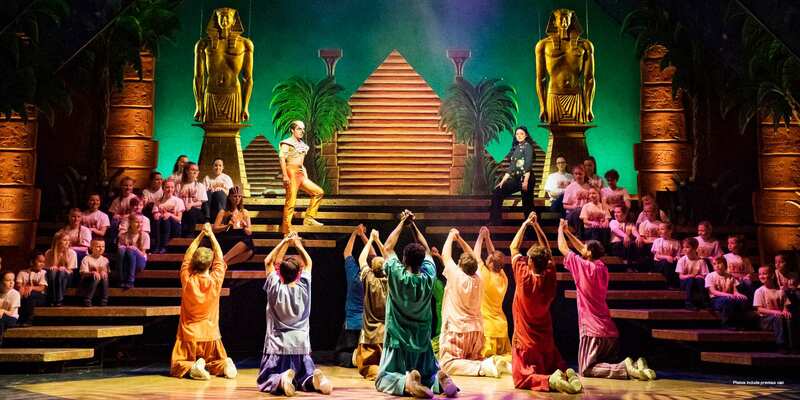 Retelling the Biblical story of Joseph, his eleven brothers and the coat of many colours, Joseph and the Amazing Technicolor Dreamcoat was the first of Tim Rice and Andrew Lloyd Webber’s musicals to be performed publicly. 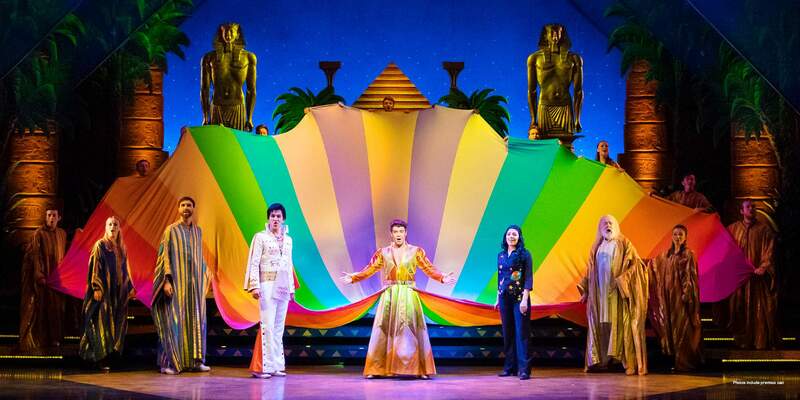 Seen by an estimated 26 million people, Joseph continues to enthral audiences around the world. Joseph and the Amazing Technicolor Dreamcoat returns to Birmingham Hippodrome from Tuesday 2nd to Saturday 13th July 2019, for tickets visit birminghamhippodrome.com or call the box office on 0844 338 5000.